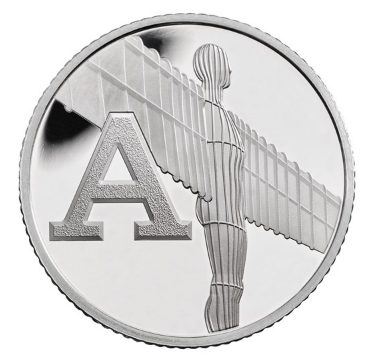 The first in a new series of coins has been released by the Royal Mint. They represent the letters A-Z. It's called the Great British Coin Hunt. A is the Angel of the North. What landmarks or cultural icons would you choose for your UK A-Z of places and objects? I've used this idea before, and showed some of the designs that are put onto 50p coins, and then provided a blank 50p outline for students to design a coin which represents the landscape of 'The Fens', having spent some time exploring it.